Why Work for NH Foods? NH Foods has a variety of jobs for skilled and unskilled workers available at each of our locations: Mackay, Oakey, Toowoomba and Texas in Queensland, Taree in NSW, plus our head office at North Sydney NSW. No matter what your qualifications or experience, we care interested in speaking with you. Electrical, mechanical and other qualified trade positions are available at most of our sites. NH Foods has a range of opportunities available for university and other tertiary graduates in the fields such as Export Sales, marketing, Engineering, Quality Assurance, Microbiology, Accounting, Environmental Management, Human Resources and IT. 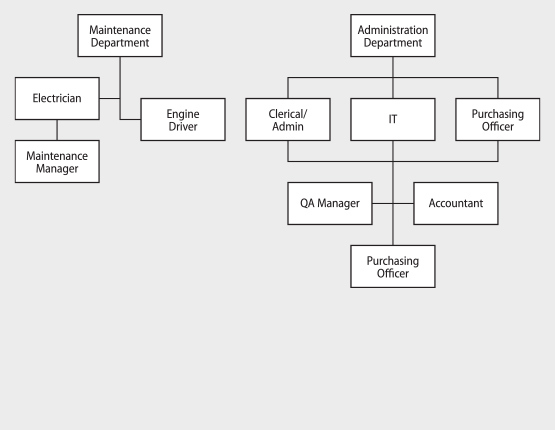 If you have a passion for the industry and a suitable qualification, contact us today. 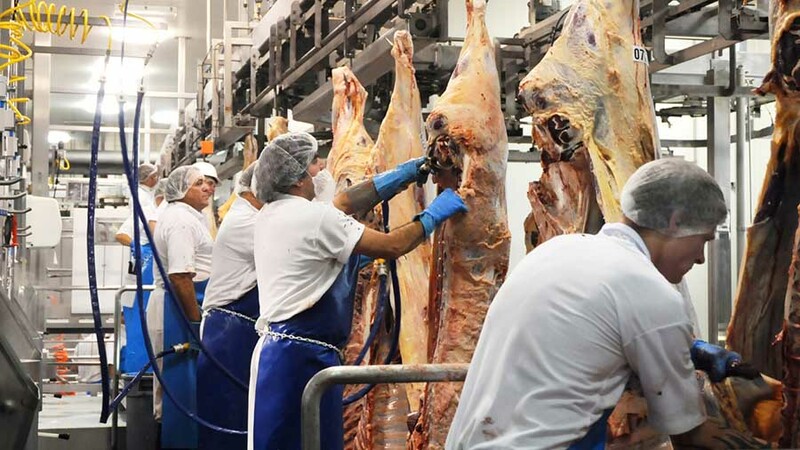 NH Foods has a Workplace Training policy, which applies to Meat Processing employees operating within the plant. Our principle purpose is to improve individual and team performance through the structured on-the-job training to meet operational and business needs. 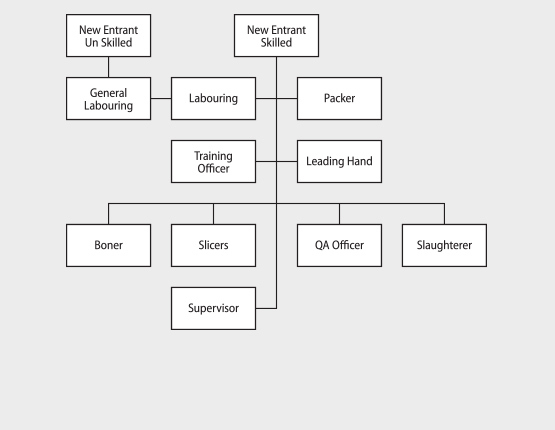 After successfully completing probationary period the all new entrants will be offered an opportunity to commence Meat Processing (Abattiors) Cert II. 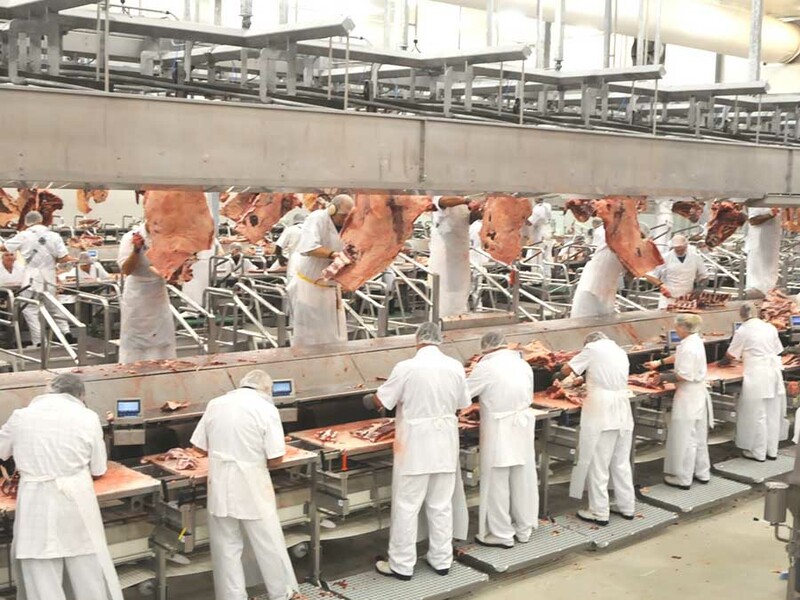 This 12 months traineeship provides a nationally accredited qualification for the Meat Industry. Wingham Beef offers a vast range of Traineeships & Apprenticeship and specializing on the job training is provided to ensure your career progresses quickly. To take the first step, simply contact us. Don’t forget to indicate your area of interest and your preferred job location. All enquiries and resumes will be treated as private and confidential.